On the fourth episode I discuss Bru McCoy’s decision to transfer to Texas, the hiring of Graham Harrell at Offensive Coordinator, and what the Trojans are doing to get more defensive backs this class leading up to Signing Day on February 6th! As always, we start the show with the Opening Drive touching on some quick news around USC, and finish with Remember The Name which includes a shoutout to last week’s feature player, General Booty! Check it out! 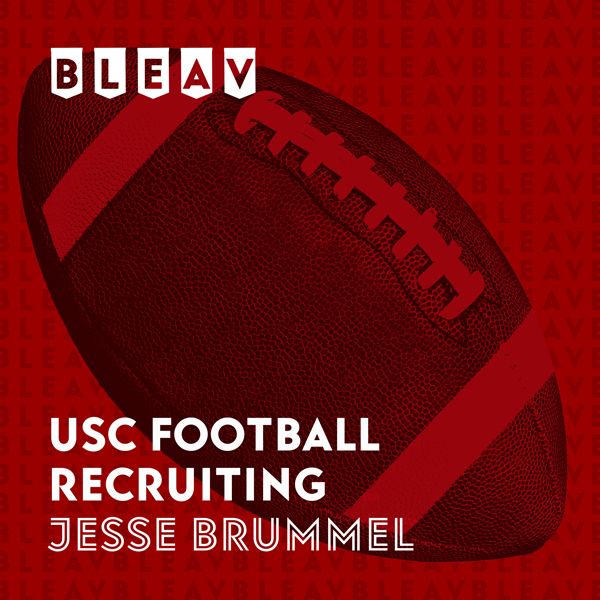 Jesse Brummel is a USC graduate who worked in the recruiting department, helping recruit two top eight classes with players like Sam Darnold, Cam Smith, Marvell Tell and more.